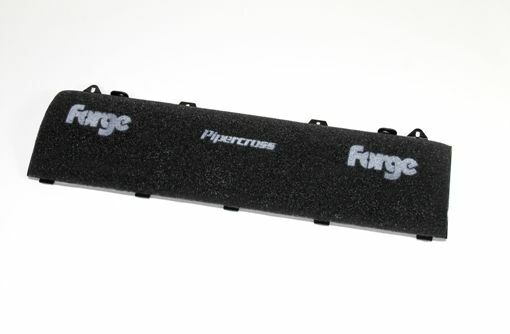 A performance air filter for the Porsche 997 turbo. This free flowing filter element has been designed with the talented engineers at Piper Cross, who are well renowned in the Touring Car scene. The filter is a direct replacement for the paper element for those wishing to remove the restrictions of the OEM unit.